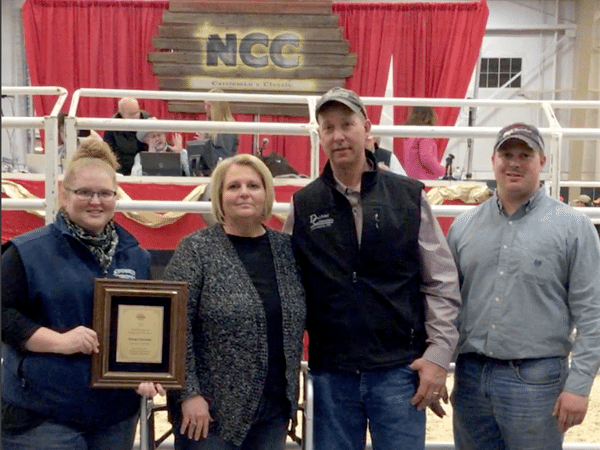 The Nebraska Charolais Association (N.C.A.) is a non-profit breed organization working to serve its members in the areas of cattle promotion, breed improvement and continuous education of its breeder members and associates. The N.C.A. currently has close to 60 members, many of whom have seen second and third generations continue the family business and tradition in the Charolais breed. Congratulations to the 2018 AICA Seedstock Producer of the Year – the Dybdal family from Newcastle, Nebraska! Pre-entries for the Nebraska Junior Beef Expo (including Charolais show) are due the end of May. Thank you to all the sponsors, volunteers, families and participants of the 2017 American International Junior National Charolais Show and Conference. We had an awesome week in Grand Island this summer! 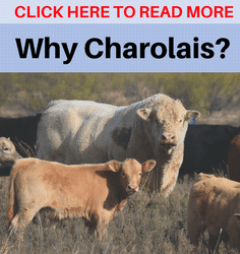 Learn more about the breed and how Charolais genetics will work for you by clicking on the button below. 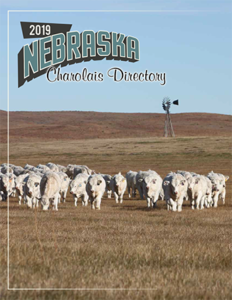 We work to promote the Charolais breed in Nebraska and as far and wide as we can. Click the above button to learn more about joining us. Our members host and participate in many events in Nebraska and at the national level. Click the button below to see what is coming to your area soon. Check out our association member list when you are looking to find your next Charolais bull or replacement heifer. Our members have awesome genetics showcased on their websites. We’ve rounded them all up on one page, along with a few other links that may be helpful. The Charolais Juniors are actively involved in the state association and on the national level. We’ve dedicated a page to host all the events and updates. Are you on our member mailing list? Subscribe now to receive notices about association meetings and other important messages.